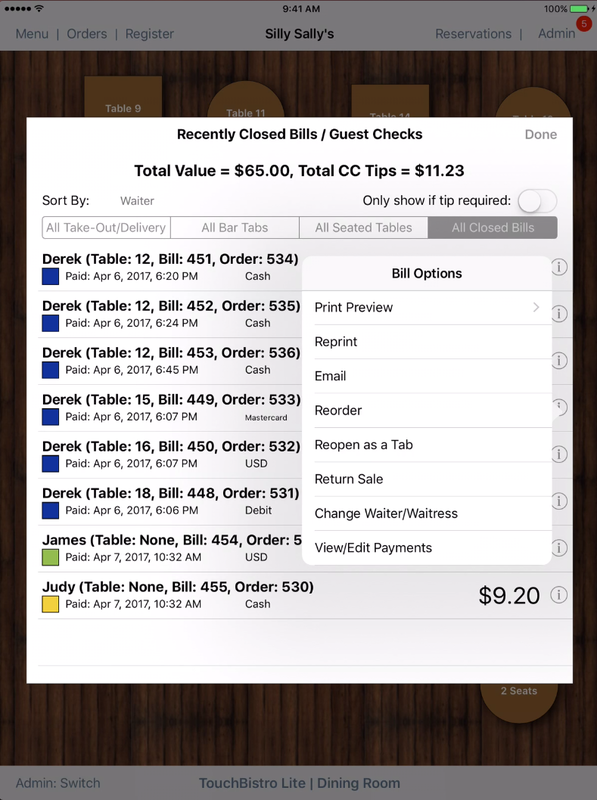 What is TouchBistro Restaurant POS? TouchBistro is an iPad POS system designed for and by restaurant service staff to meet the specific needs of the industry with 24/7 expert support from former restaurant servers, managers, and owners. 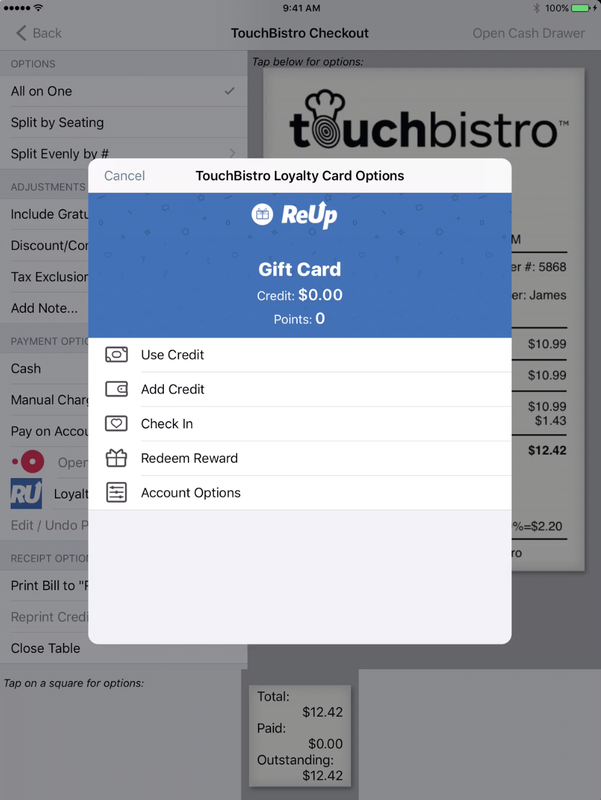 Whether you own a fine-dining restaurant, casual eatery, cafe, food truck, pub, or any other food business, TouchBistro is an affordable and easy-to-use POS system that helps to increase sales, improve service, and make better business decisions. It is complete with food service specific features, superior ease-of-use, and advanced management capabilities, making it the perfect business solution for your restaurant. Manage tableside orders, floor plans & tables, mobile payment processing, staff & scheduling, menu management, and inventory management right from the iPad. Plus, access reporting & analytics in the cloud from anywhere, at anytime. Offer superior customer service by taking TouchBistro tableside to customize orders, reduce errors, and showcase photos of menu items right from the iPad. 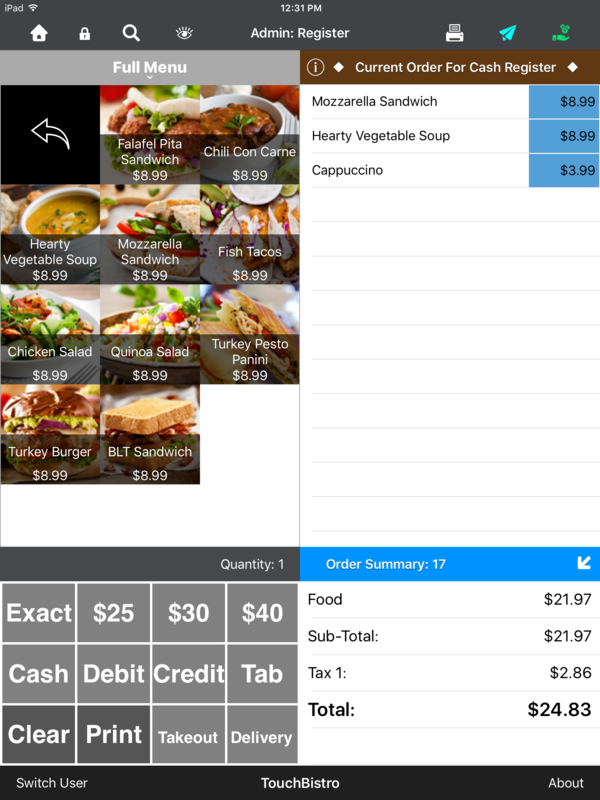 TouchBistro makes ordertaking faster and easier. Unlike other POS companies, TouchBistro doesn’t lock you into a specific payment processor. 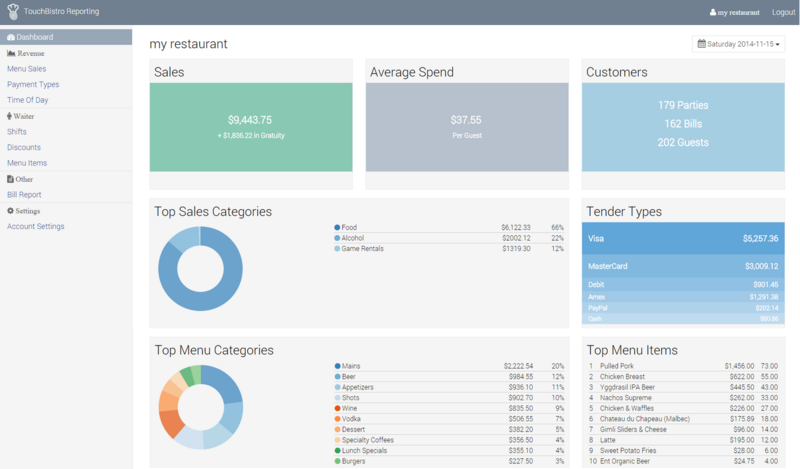 TouchBistro’s reporting and analytics tools give you all the critical insights you need. TouchBistro’s customer relationship management (CRM) and loyalty features help you create regulars, show them love, and keep them coming back. TouchBistro’s built-in inventory management functionality helps you keep track of inventory levels in real time.